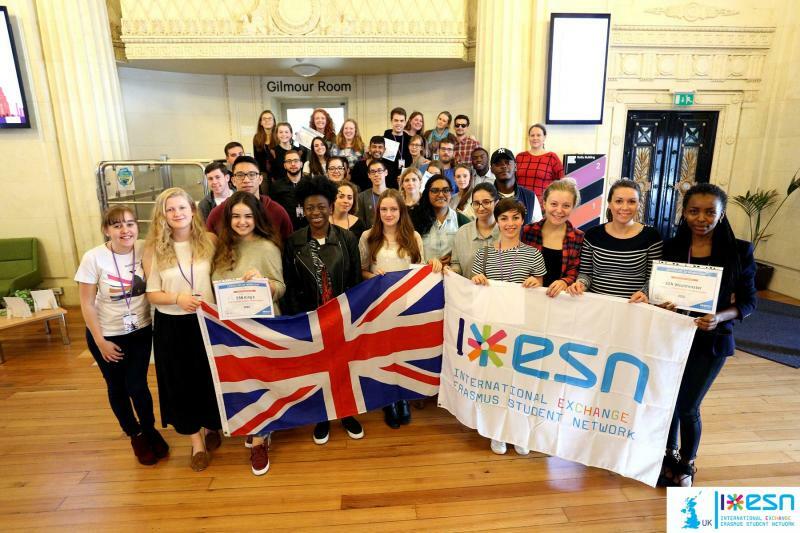 ESN UK is one of the 40 member countries of ESN and acts as a link between the international level of ESN and the 21 local British sections. The National Board of ESN UK consists of seven voluntary positions - President, Vice President, National Representative, Treasurer, Communications Manager, Web Projects Administrator and Secretary - accompanied by a number of supporting positions and committees. ESN UK was registered as a Community Interest Company (CIC) in September 2014. ESN UK hosts two National Platforms per year, each attended by representatives from the UK's local sections. At the National Platforms, section members meet their fellow ESNers from all over the UK, share best practices and vote on new policies/new National Board, as well as receive ESN training. In addition to National Platforms, ESN UK organises three National Trips per year, which all students in the UK can attend. In 2016/17, these trips are to Edinburgh (November 2016), Amsterdam (March 2017) and York. At the National Platform in Liverpool, September 2016, the sections approved a trial of a Council of Local Representatives (CLR) system, where each section nominates an LR to discuss strategic and international topics. The CLR is the main communication channel within ESN UK - to join this mailing list and keep up-to-date with ESN UK, just send us an email. ESN UK is regularly represented at the various international meetings of ESN by the National Board and/or section representatives, as well as conferences and meetings in the UK.